Spacious 2000 sqft. 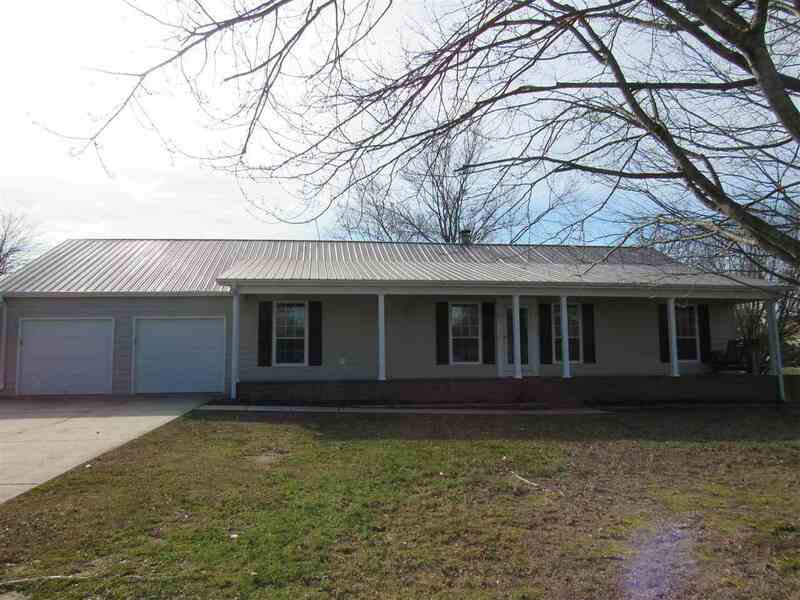 3 bed 2 bath home in Boaz. Fresh paint, new carpet in bedrooms, wood flooring in living and dining areas. Located in a quiet neighborhood in city limits, convenient to local schools and businesses. 2 car garage, detached building, and fenced in back yard. Move in ready! Let's Make it Happen!